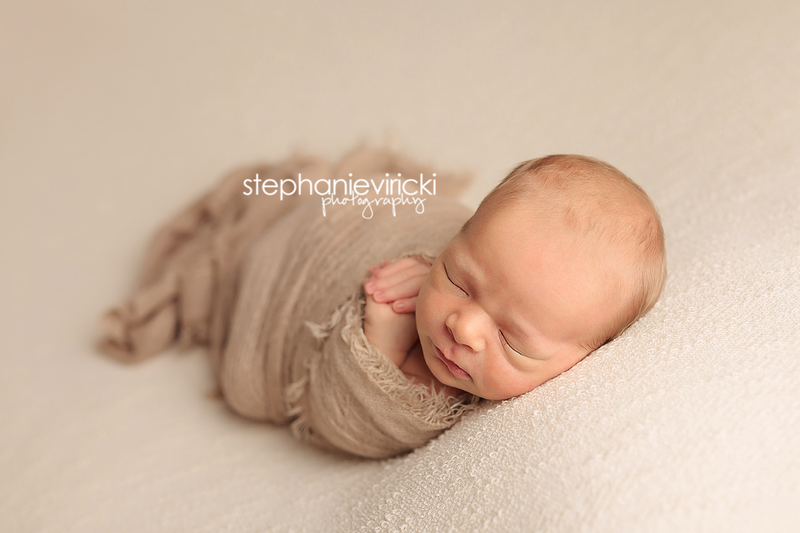 How sweet is he? 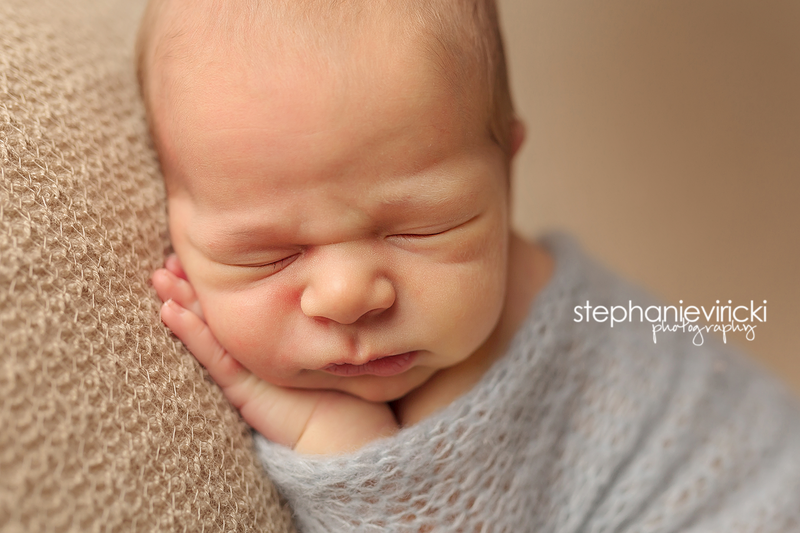 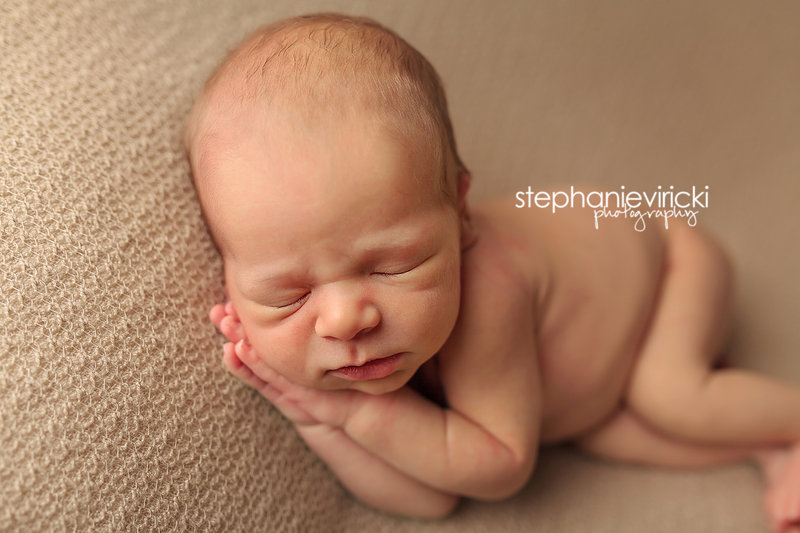 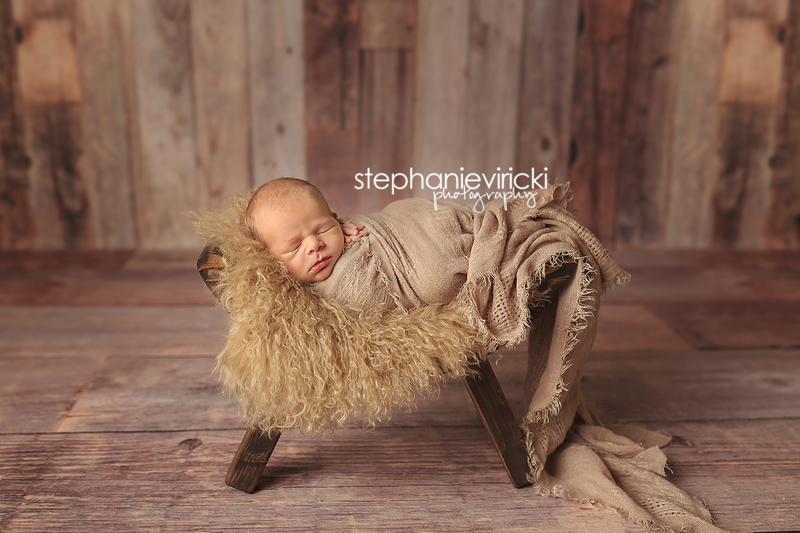 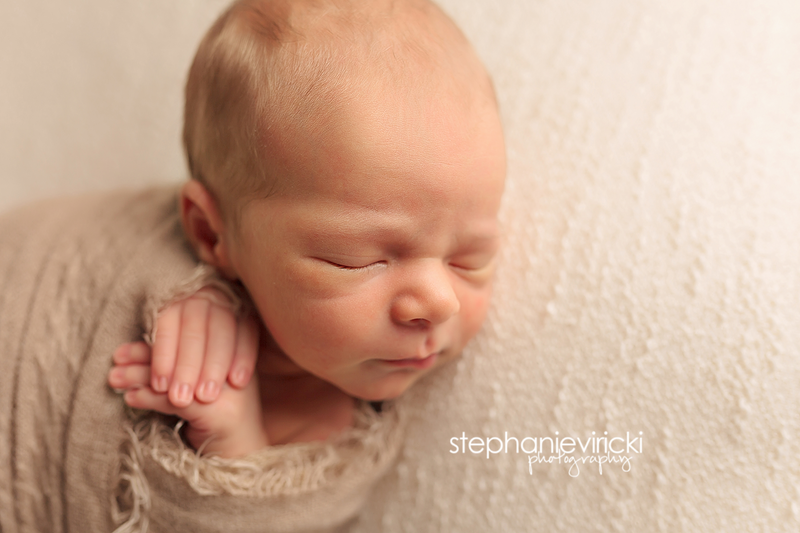 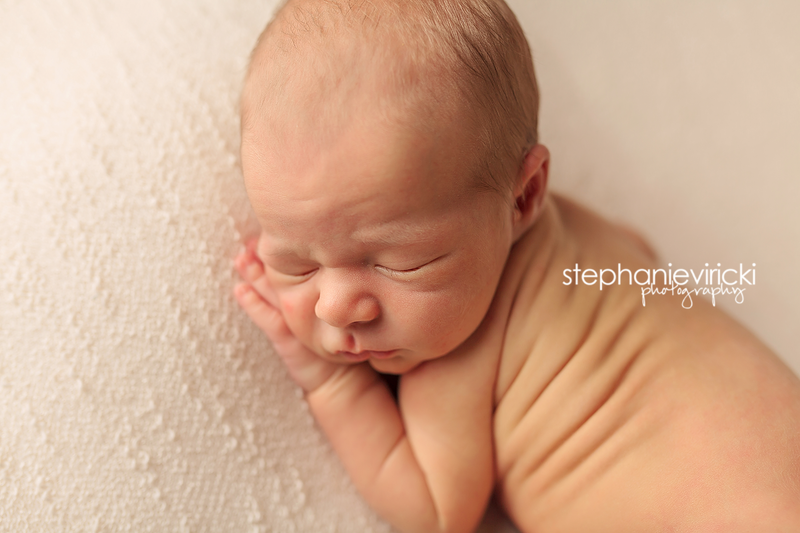 This handsome fella rocked out his newborn session. 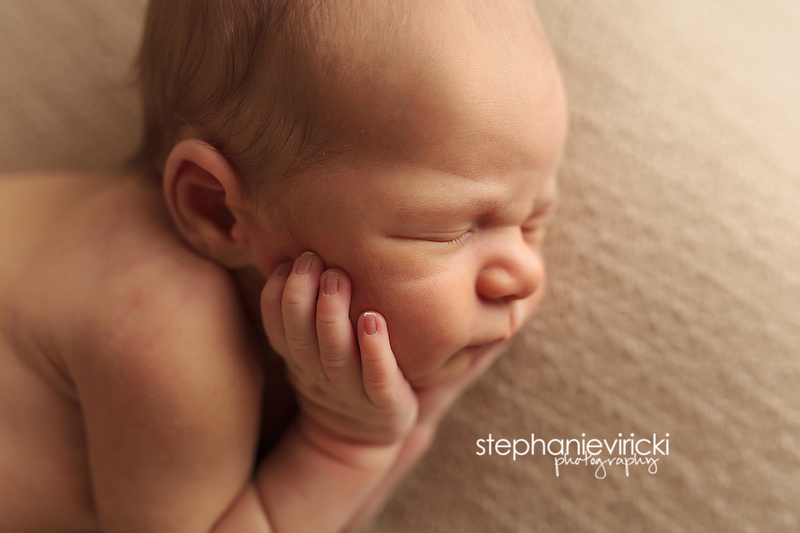 I love how timeless all his images are.